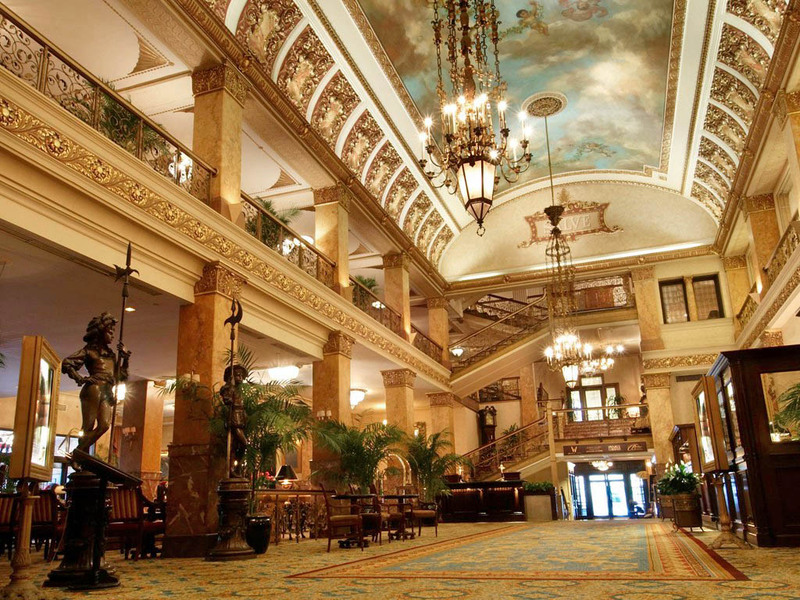 The Pfister Hotel will bid farewell to Artist-in-Residence Stephanie Barenz with a public reception on Wednesday, March 26, 2014. Milwaukee, Wis., Mar. 21, 2014 – The Pfister Hotel, which is owned and managed by Marcus® Hotels & Resorts, will bid farewell to Artist-in-Residence Stephanie Barenz with a public reception on Wednesday, March 26, 2014, from 5:30 p.m. – 7:30 p.m. in the hotel’s Rouge Ballroom. During the event, guests will enjoy complimentary appetizers and dessert, a cash bar, and music from “A Couple of City Pines.” The highlight of the evening will be the unveiling of Barenz’s “legacy piece,” which will remain permanently in the hotel’s art collection, as well as the releasing of the book, “The Carriers,” a collaboration with Pfister Narrator Molly Snyder. Following is a full timeline of the evening’s events. Guests will enjoy complimentary hors d’oeuvres and tasting pours of Mason Street Grill’s private label Cabernet Sauvignon featuring Barenz’s artwork on the label. The wine also will be for sale, with a portion of the proceeds from each bottle going to Creative Alliance Milwaukee, a local organization whose mission is to strengthen, advance and represent the city’s creative industries. Soon after their residencies began, Barenz and Snyder connected as storytellers, as well as friends, and have spent the year collaborating in a variety of ways, including on Gallery Nights, special events, a series of greeting cards, and now through the creation of their book, “The Carriers.” The 40-page book features 15 of Snyder’s stories that were inspired by 28 of Barenz’s paintings from her year as the resident Pfister artist. The book includes everything from self-portraits to local histories to tales from faraway locales. “The Carriers” will first be introduced to the public the evening of the event and will be available for purchase in retail outlets at the hotel. 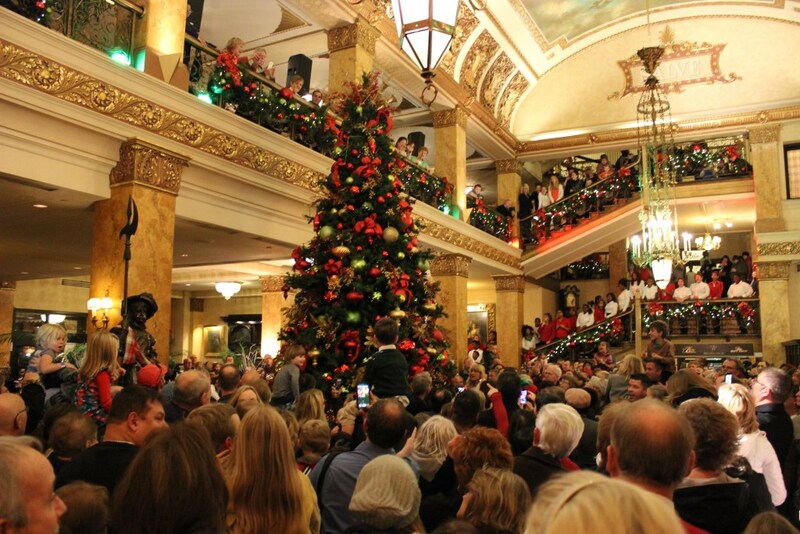 Snyder will read a “Thank You” letter she wrote to Guido Pfister, the local businessman who first envisioned The Pfister Hotel, and whose son, Charles, helped fulfill his vision of building the grand hotel. Snyder has served as The Pfister’s Narrator since May 2013. She will continue in the position through April 2014, when the next Pfister Narrator is named. Barenz’s legacy piece, entitled “What Brings You Here?” was inspired by the constant flow of luggage carts that have passed by her studio window on a daily basis. While on the way to the elevator, The Pfister bellhops engage guests in casual conversation, such as, “What brings you to Milwaukee?” and “Where are you coming from?” These brief exchanges are like “mini-bios,” one after another, and are evidence of how The Pfister sees guests from all over the world. Since April 2013, visitors to Barenz’s lobby level studio in the hotel have watched her unique artistic process, which involves painting and drawing on wood panels using a range of media, including acrylics, sumi ink, and pencil. Barenz is currently in the process of arranging a new space for her studio in Milwaukee. For more details please visit her website, www.stephaniebarenz.com. 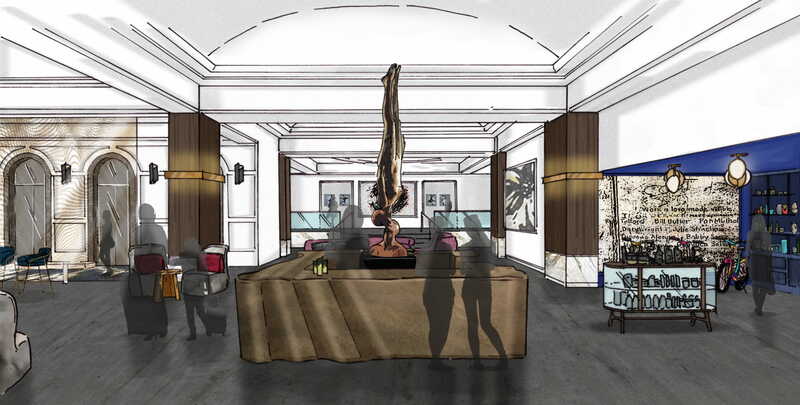 Replacing Barenz as the hotel’s next Artist in Residence is Niki Johnson, who will move into The Pfister’s studio space in April 2014, and will serve in the role for one year. The body of artwork she will be creating will involve sculpting six child-sized bathtubs, and a series of corresponding limited edition commemorative plates, out of oil clay, and then casting them in porcelain. Each bathtub will depict heroines from fairytales by the Brothers Grimm and Hans Christian Anderson. Entering its sixth year, The Pfister’s Artist-in-Residence program features a working art studio and gallery that is open to hotel guests and visitors. The program encourages the public to interact with the artist and witness the evolution of each piece first-hand. The program’s current artist is Stephanie Barenz (2013-2014), www.stephaniebarenz.com. Past artists include Timothy Westbrook (2012-2013), www.unicorns.carbonmade.com; Shelby Keefe (2011-2012), www.studioshelby.com; Katie Musolff (2010-2011), www.katiemusolff.com; and Reginald Baylor (2009-2010), www.reginaldbaylor.com. 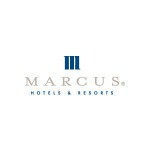 Marcus Hotels & Resorts, a division of The Marcus Corporation (NYSE: MCS), owns and/or manages 18 hotels, resorts and other properties in 10 states. A force in the hospitality industry, Marcus Hotels & Resorts provides expertise in management, development and historic renovations. The company’s portfolio includes a wide variety of properties including city-center meeting hotels, upscale resorts and branded first-class hotels. For more information on the latest news and updates, please visit: http://media.marcushotels.com and follow the company on Facebook and Twitter.